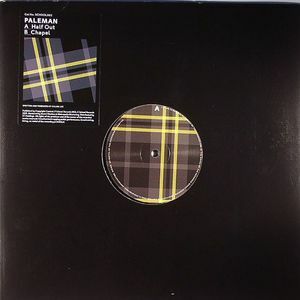 PALEMAN Half Out vinyl at Juno Records. 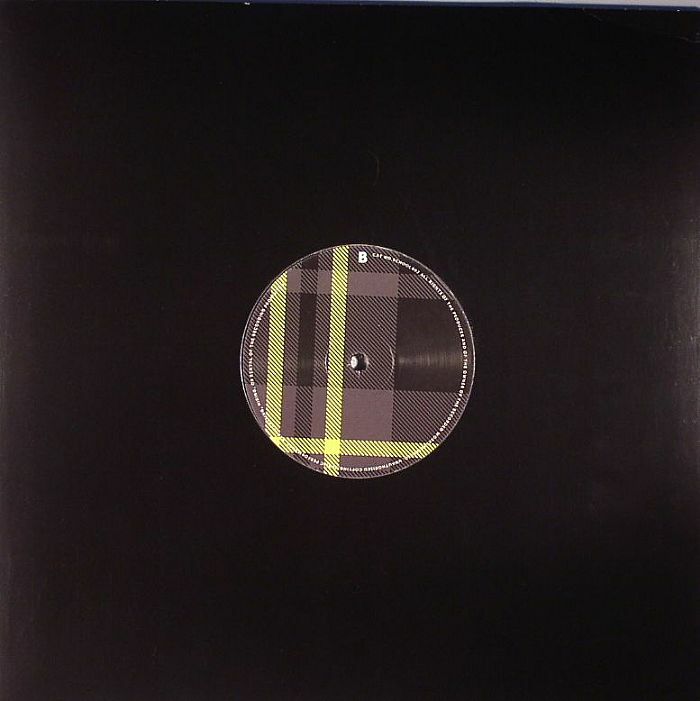 Fast making in-roads into the murky twilight house world inhabited by Joy O, Boddika et al, Paleman steps up with the second release for School in a monochromatic hue, choosing to home in on rhythmic dexterity to provide the meat in his tracks. "Half Out" is a smoothly paced house groover that calls upon the days of minimal to provide atmospheric sample use amongst the crisp, steadfast drums. "Chapel" is where things gets spicier with a fearsome use of reverb to define the space the track sits in, while the beat gets sharp and snappy in its arrangement. 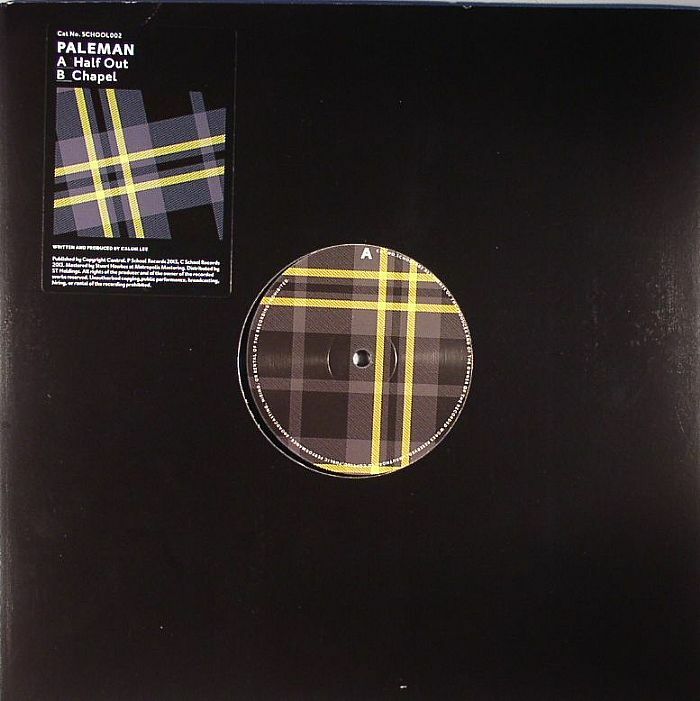 It's the intricacy of the drum programming that shines through on Paleman's latest effort, slotting perfectly into that moody kind of 4/4 that is smashing dancefloors to bits at present.